In its zeal to target Muslims, the BJP is willing to leave unchallenged a high court order that questions the right of parliament to legislate. Union minister of social justice Thawar Chand Gehlot in an interview to The Wire denied the minority character of central universities like Aligarh Muslim University (AMU) and Jamia Millia Islamia (JMI). He says these institutions were not established by any minority and are ‘aided’ by the Central government, and that if the government does not get a favorable order from the apex court on the issue of reservation, it may promulgate an ordinance extending quotas for the Scheduled Castes and Scheduled Tribes to AMU. It seems the minister has not been properly briefed by his officers as to the effect of government ‘aid’ on minority educational institutions. The law is crystal clear on the issue. Both the constitution (via Article 30(2)) and the Supreme Court – in a catena of judgments – have established that the grant of ‘aid’ cannot come with such conditions that may destroy or annihilate the minority character of an institution. The whole controversy about AMU’s minority status started with UP chief minister Adiyanath’s statement on the issue. 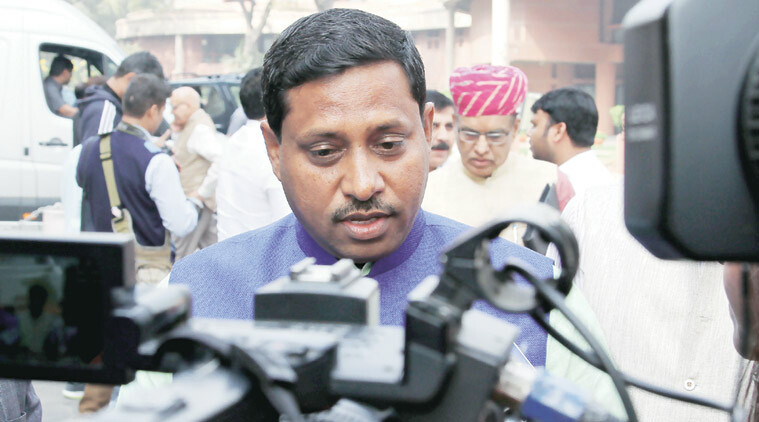 Ram Shankar Katheria – the BJP MP from Agra and chairman of the National Commission for Scheduled Castes – subsequently issued a notice to AMU to present documents in support of its minority character, so that its exemption from constitutionally mandated reservation is accepted by the commission. This author is not aware of what documents AMU presented to the commission. Of course, the commission is well within its right to seek such information, but the chairman’s statement that “this is not Pakistan. University must follow rules” was in bad taste and showed the BJP’s real intent is to create a rift between Dalits and Muslims and polarise voters ahead of the 2019 general elections. He has also contradicted himself by first declaring that the Ministry of Human Resource Development (MHRD) has “confirmed” AMU is not a minority institution and then saying the ministry had moved the Supreme Court in 2016 on the issue and that the case is pending. What are the facts on AMU’s minority character? Is there a document that proves AMU is a minority university? What has been the stand of the Union of India on this issue? What did the Supreme Court say in 1968? What were the Allahabad high court’s decisions on AMU’s minority character? Article 30 of constitution permits religious and linguistic minorities to establish and administer educational institutions of their choice. Even institutions that predate the constitution are entitled to these rights. Article 15(5) of the constitution says that minority institutions shall be exempt from constitutional reservation. It seems nobody has made the minister aware of this clause. The constitutional validity of this clause was upheld by a five-judge bench of the Supreme Court. This constitutional provision prevails over all other policies and laws. Now let us look at the history of AMU. MAO College was established by Sir Syed Ahmad Khan in 1877 primarily for the education of Muslims. The idea was for Muslims to have a university of their own. After Sir Khan’s death, it was decided to quickly convert MAO College into a Muslim university. The British government supported the idea as the college by then had emerged as an excellent institution of higher education. The government, however, asked the Muslim ‘founders’ to raise Rs 30 lakh for the reserve fund of the university. Eventually in 1920, the Aligarh Muslim University Act was passed, converting the college into a university. The Act clearly said that only a Muslim shall be a member of the university court i.e., its supreme governing body. It also had a schedule that listed 124 names of Muslims as ‘founders of the University’ and provided for compulsory religious instruction in Muslim theology and made provision of parda for women students. AMU thus continued as Muslim denominational university till independence. After the adoption of the Indian Constitution that prohibited, in Article 28, the imparting of compulsory religious education, the 1920 AMU provision was amended in 1951 to make religious instruction optional. Since in any case Muslims had an overwhelming presence in the university court, non-Muslims were also permitted to become court members. Thus, the SC Commission chairman is wrong in asserting that the 1951 amendment converted AMU into a national institution. In fact, no law permits the government to nationalise minority institutions. Of course, minorities do not have the ‘right to mal-administer’ their institutions. In 1965, realising that the university court had too many members who were creating problems for the then vice chancellor, Ali Yawar Jung, another amendment was passed, drastically reducing the size of executive council and the university court. Both bodies were now packed with the nominees of the president, who is the visitor of the university. The constitutionality of this amendment was challenged in the apex court which, in Azeez Basha and Anr vs Union of India (1968), upheld it as constitutional. The court observed that minorities will have ‘right to administer’ under Article 30 if they prove that they had ‘established’ the concerned institution. But the court said that from the text of 1920, it is not clear that AMU was established by Muslims. This narrow interpretation of the term ‘establishment’ as ‘bringing into existence’ was criticised by India’s foremost constitutional lawyer H.M. Seervai and termed as “productive of grave public mischief“. The Supreme Court itself in 1981 expressed doubts about this judgment and referred it to the CJI for constituting a larger bench. In between, parliament again amended the AMU Act and restored the democratic character in 1972 and minority character in 1981. Responding to the apex court’s anxiety, parliament now made explicit what was implicit in 1920 and stated clearly in section 2(1) that AMU is an educational institution of their choice established by the Muslims of India. Further narrating the institution’s history, parliament clarified that AMU originated as MAO College and in 1920, it was merely ‘incorporated’ as a university. 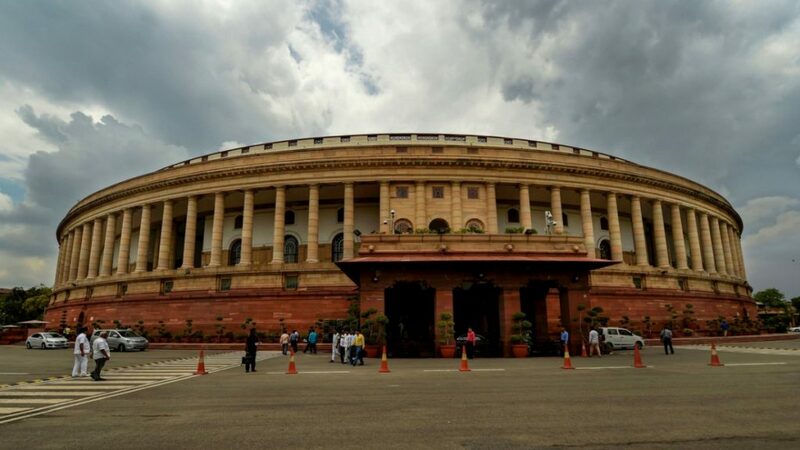 Parliament also stated in section 5(2)(C) in clear terms that the university has the power to “especially promote educational and cultural advancement of Muslims of India”. AMU does not have and never had Muslim reservation. In T.M. Pai Foundation and Others vs State of Karnataka (2003), an 11-judge bench of the Supreme Court observed that a minority institution is primarily for the minority that has established it and there shall be “only a sprinkling of outsiders” in a minority institution. Thus, in 2005 – the university with the prior written approval of the government of India – for the first time introduced Muslim reservation just in MD/MS. Thus, the MHRD itself issued an order accepting AMU as a minority institution. AMU’s own Hindu students in MBBS, who constituted about 45%, challenged this reservation. It must be kept in mind that the high court, as a sub-ordinate court, had no choice but to go by the 1968 apex court judgment in Azeez Basha. But then, it is also true that the high court was completely wrong in its interpretation of legislative lists and the powers of parliament. When the constitutionality of a parliamentary law is challenged, the court has to merely see whether the subject is in the state list and if it is not, does it violate fundamental rights. AMU is in the Union list and thus, parliament had every power to amend the AMU Act. The 1981 amendment also did not violate any fundamental right. Rather, it promotes the realisation of rights under Article 30. 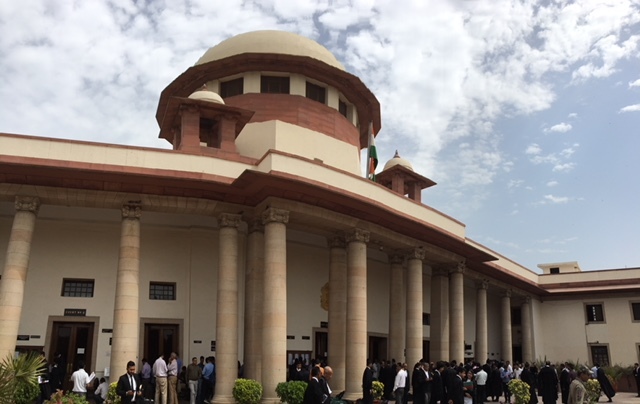 The Union of India and AMU filed an appeal in the Supreme Court, which stayed the high court judgment and ordered the maintenance of status quo prior to the high court judgment. Thus, technically speaking, as of today, the 1981 amendment is valid. In 2016, the Union of India requested the court to permit withdrawal of its appeal. This was a political move as the BJP government opposes minority rights – which it terms as ‘appeasement of minorities’ – of course, without realising that Hindus too are religious minorities in a few states and linguistic minorities in other states and are thus entitled to the very same rights. The AMU case is thus not about its minority character, but about the powers of parliament. Strangely, by withdrawing its appeal in the apex court, the Narendra Modi government has abandoned parliament’s prerogatives. All documents about AMU’s minority character are in the public domain. SC commission chairman Katheria and social justice minister Gahlot should access them. 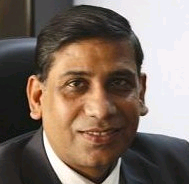 Faizan Mustafa is vice-chancellor, NALSAR University of Law, Hyderabad. The views expressed are personal.